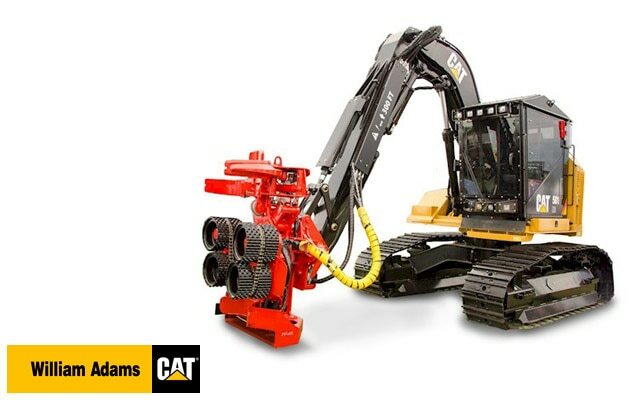 William Adams has over 85 years of association with Caterpillar. It’s an alliance that dates back to 1926 – just a year after the first Caterpillar branded two-ton tractor, the Caterpillar Sixty rolled off the assembly line. 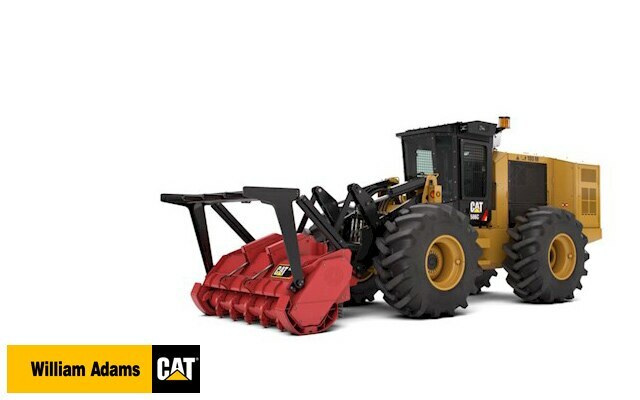 Today the company is synonymous with one brand -Caterpillar. Gone are the varied product lines, what remains is a commitment to customer service, respect and integrity. 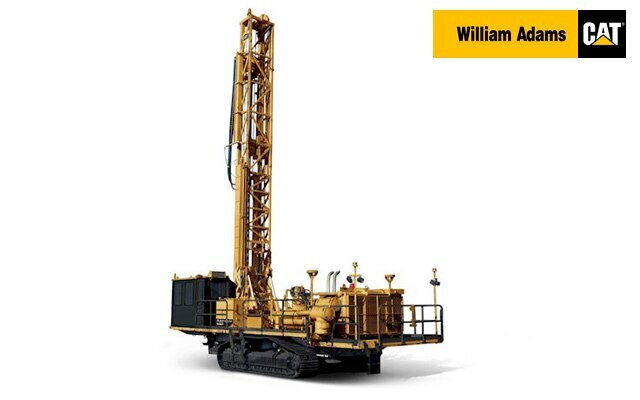 With over 85 years as a Caterpillar Dealer, William Adams has proudly made its mark. We've helped build the roads and highways, city skyscrapers and industrial heartlands. We have powered agriculture in the bush, built dams for water and power generation for regional and metropolitan projects alike. Together with Caterpillar, we've been there for customers -selling and servicing the best equipment in the world - on land, at sea, in construction, mining, agriculture and industry. Through economic booms and recessions alike, we've delivered service our customers know they can rely on.